Beverages today are about much more than quenching thirst. Otherwise we’d all be fine with plain water. Not only do today’s beverages reach into several consumer niches, but they’re also creating new ones, adding novel ingredients, and paying greater attention to what the beverages themselves look like. After all, they may be shared on Instagram, so they’d better be camera-ready. The functional beverage trend gained steam in 2018 and continues strongly into 2019. These drinks are designed to confer health benefits, such as performance enhancement or improved nutrition, and they generally include ingredients like vitamins, minerals, herbs, amino acids, fruits, and vegetables. We live in a multitasking world. We expect our phones to handle banking transactions, and our computers to arrange delivery of nearly any consumer product imaginable. It’s no surprise that consumers want their foods and beverages to multitask as well. If our morning coffee can provide CoQ10 to promote better heart health, or if our juice contains ginseng that gives us a boost while studying, so much the better. And people are more willing to explore new taste profiles with functional beverages. They want to give these new beverages a chance if they can deliver health benefits. 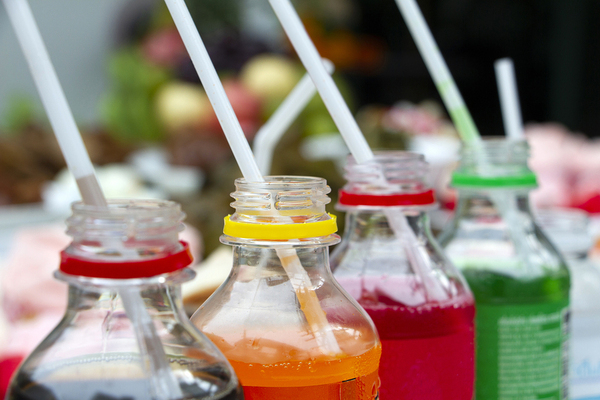 But consumers are turning away from high levels of sugar and artificial flavors in beverages, so manufacturers must learn how to deliver palatable, functional drinks that don’t depend on a lot of sugar or artificial ingredients. Yet another consumer demand for functional beverages (and beverages in general) is that they look appealing – beautiful even. Vivid, Instagram-friendly colors are popular right now, but manufacturers are trying to avoid artificial colors. 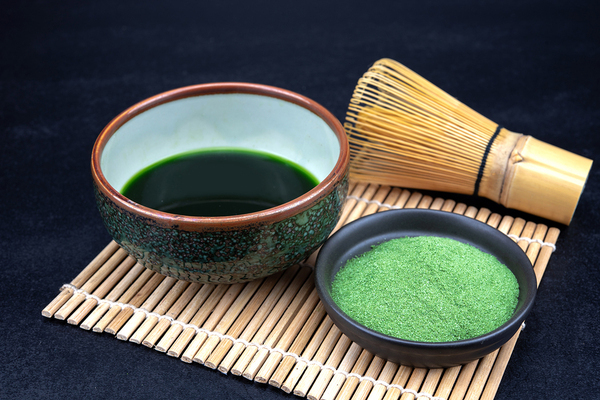 Fortunately, ingredients like beets, butterfly pea flower, matcha, and blue algae provide vivid colors as well as antioxidants. Scientists have developed an annatto solution (derived from the seeds of the tropical achiote tree) that can be used in beverages without precipitating in acid conditions that can impart hues from orange to deep red. Turmeric solution can be used to create brilliant yellow-orange beverages, and odor-free red cabbage and red radish colors can make uninspiring beverages look like colorful fruit punch. Though the beverage itself is the star, packaging must also check a lot of boxes. Single-serve containers should also be camera-friendly, and brands must understand that their packaging may end up on social media posts, so it should harmonize with the wants of the consumer demographics that choose their products. Packaging sustainability is important to consumers who want colorful, functional beverages, so manufacturers must stay attuned to sustainability issues. And transparency — literal and figurative — is important. See-through plastic and glass containers can be great for showcasing bright or richly colored beverages, and label transparency about what is (and isn’t) in a beverage matters to consumers deciding on what to drink. Perhaps the biggest risk with functional beverages is brands branching out and personalizing to the point where the flagship beverage gets lost in the shuffle. Giving consumers a broad array of choices is one thing, but it is possible to go too far and paralyze consumers with the sheer number of choices. Striking the right balance will be the key to successfully riding the wave of the functional beverage trend in 2019 and beyond.